NOTE: This is a downloadable product only. Not a copy you will receive in the mail. As you proceed through the process of acquiring your guide, please wait for instructions and follow them to get the link for the download. 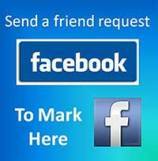 You will also receive an email with the download link included. 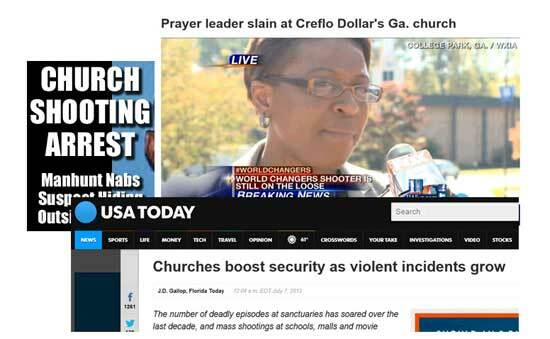 We can stick our heads in the sand or we can acknowledge that churches require security from criminal assault just like every other organization. 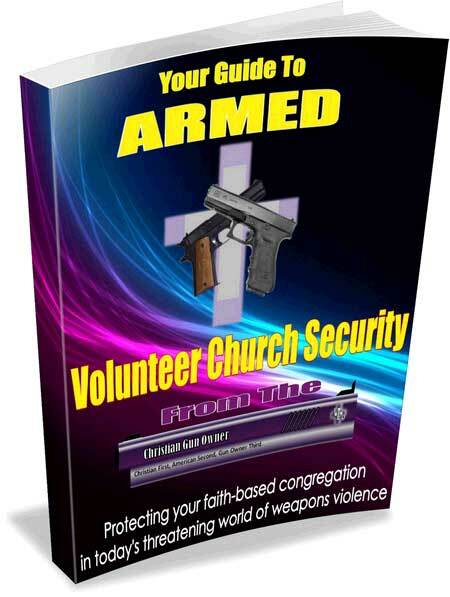 Churches across America are putting professional, armed security teams in place. That's why many leaders are distracted and having to spend their time figuring out how to just get started, much less proceed through the maze of issues. Those are the ones who contact me. This guide won't do the work for you. But it will give you what you need to know how to start and run your armed volunteer ministry. After payment, you will be directed to a page for instant download. WAIT on the instructions and redirection. Otherwise you will not get to the link. This is a downloadable file only. NOT something you will receive in the mail. Here's to a safe congregation in your dynamic spiritual environment.